In Asteroid Defender! 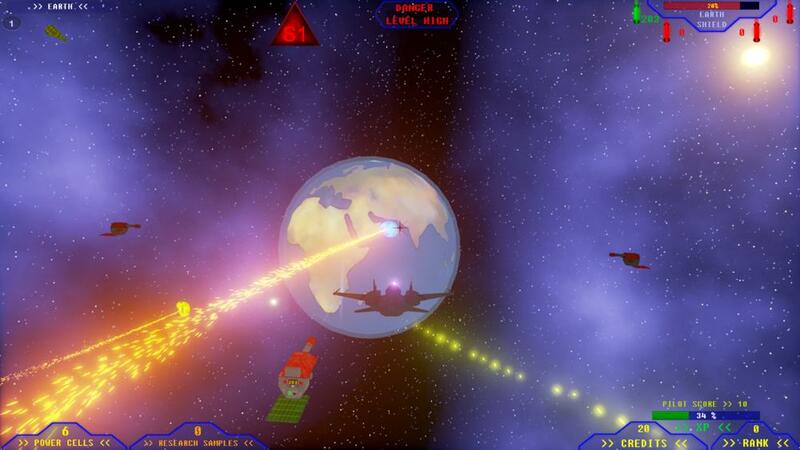 you take on the role of an elite pilot who has been recruited to the Earth Defense Force. Your mission: to protect our world. Launch into space and blast asteroids from the sky before they can hit Earth in this fast paced shooter inspired by the original arcade game. Earn upgrades along the way, maintain your defenses, and complete various side missions. Do you have what it takes to protect our world?